An online venture fails to take off if doesn't employ various methods to contain the customer touch points. There are analytic tools available that can help you to understand and analyze your customers better. 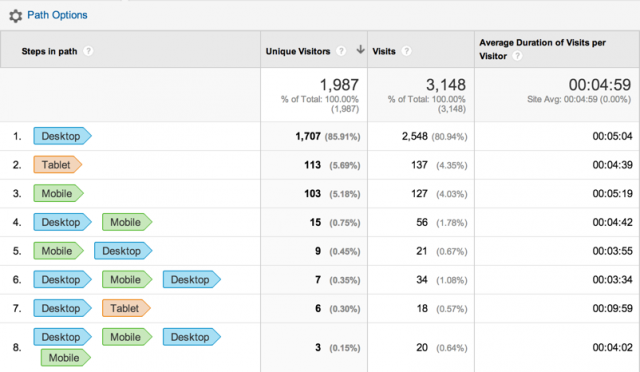 Google Analytics surely tops the chart. 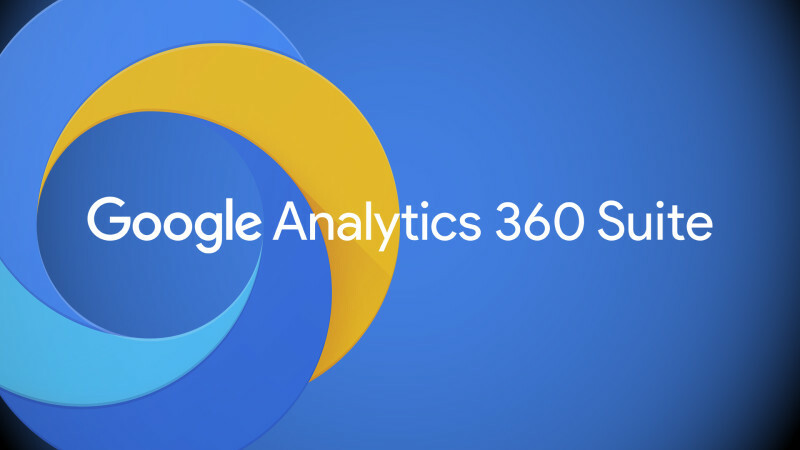 Google's own web analytics tool has pumped so many features and updates over the years to aid marketers get precise customer insight. The metric is helpful in gathering crucial information about customer behavior on your website. 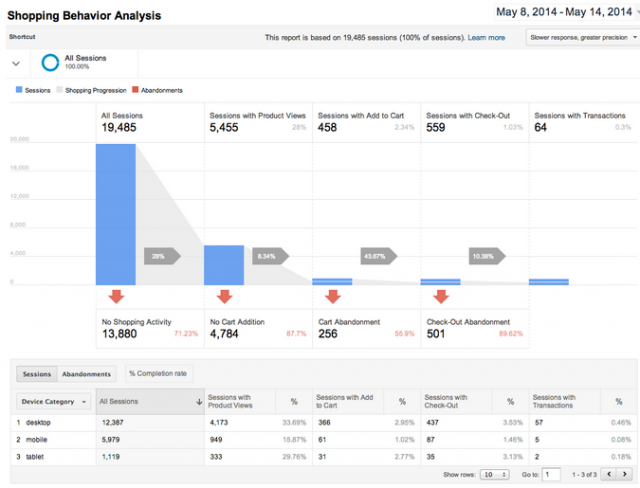 Using the flow reports marketers can track how a customer moves through your site one interaction at a time. The Flow reporting offers marketers a power to alter starting dimension. Marketers can choose from any number of dimensions to learn how users are traveling through a site from specific sources, mediums, campaigns and geographical locations. 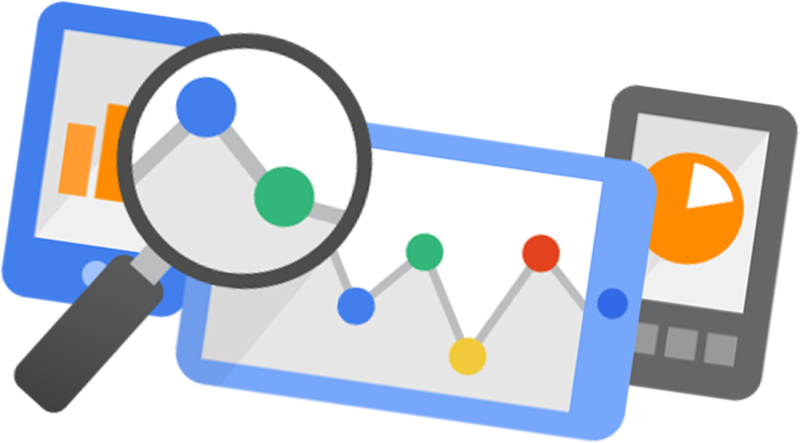 Google added this feature to its analytics last year to let marketers have detailed insight of transactions. 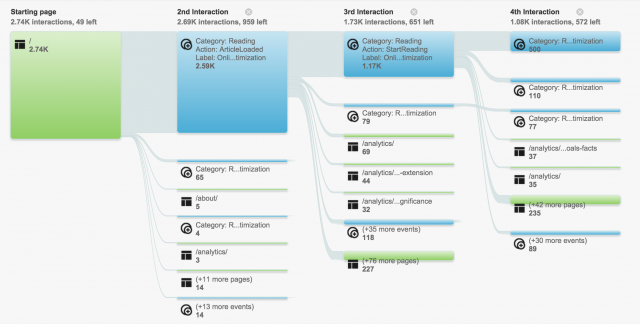 One among the best Google Analytics features brings even deeper insights surrounding the customer journey. Where are my customers falling off in the transaction process? Which of my products are viewed most frequently? What products are most frequently purchased or abandoned? Like Behavioral Flow reports, Shopping Behavior Analysis provides a 360 view of the customer's journey from starting and to completion of a transaction. 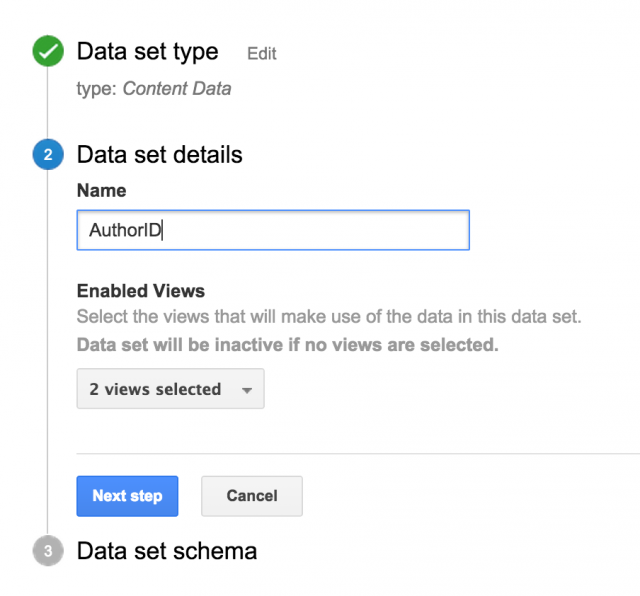 Google announced universal analytics last year with a feature 'User Ids'. The feature enabled marketers to have a vast picture of their customers who may have used different devices to visit the websites. The functionality answers a moot question- how consumers interact with brands across devices? The feature gives an opportunity to have a more complete picture of a customer's online journey on the website(s). The features above pack Google Analytics with incredible power to paint a dynamic picture of how your customers are behaving on your website. They let you get ready for an absolute analysis of your customers. These elements of Google analytic will be help to webmasters, especially e-commerce feature of analytic is the best Google analytic features for better customer understanding. Thanks ! When you execute the User ID feature of Analytic, you can recognize related activities and gadgets and unite these apparently free information focuses. This offers setting to your analysis thus you can get a comprehensive view of your clients and their behaviors. What Google is doing here is making value for Marketers by interfacing the marketer to valuable information about audiences and clients.